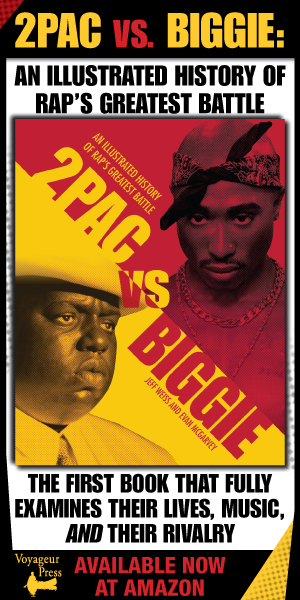 Evan McGarvey explores several generations worth of art, trauma, and personal remembrances through the work of the Yonkers rap legend. 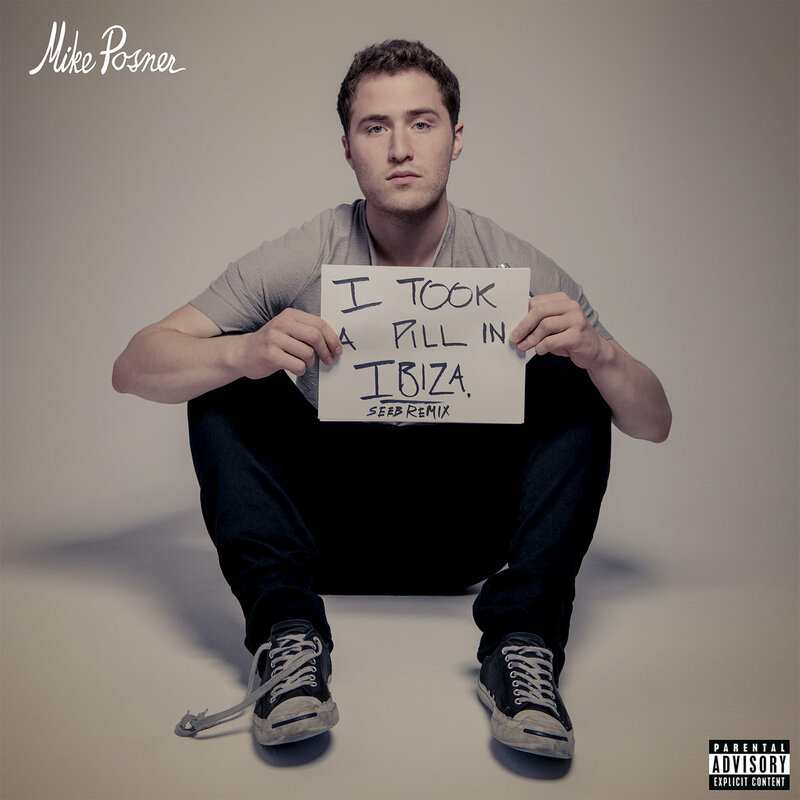 An elegiac look at memory, nostalgia, and Mike Posner's ephemeral moment in Ibiza. 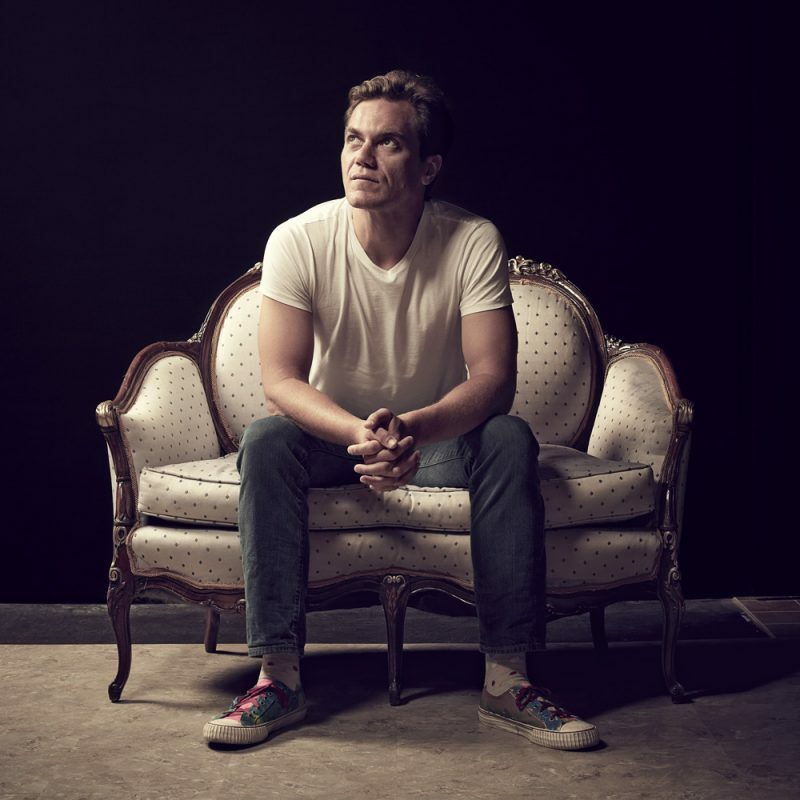 Evan McGarvey explains the path to enlightenment via Michael Shannon. 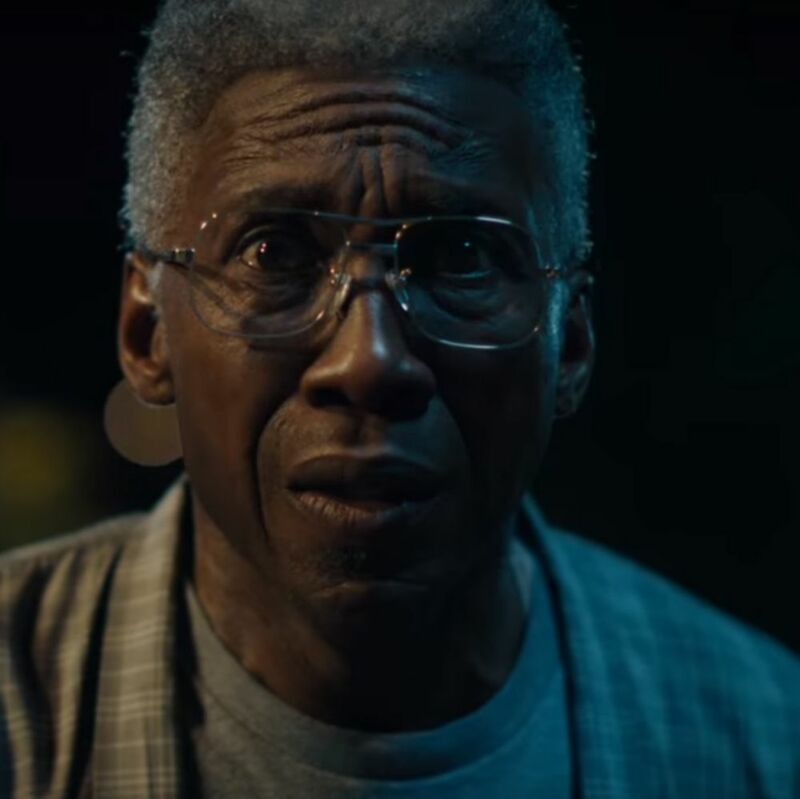 Evan McGarvey takes a look at this year's best sexual and psychological drama. Billions tries to outthink its audience, but simply embarrasses itself instead.